Since 1980, Benham has had a long-term relationship with the Department of Veterans Affairs. 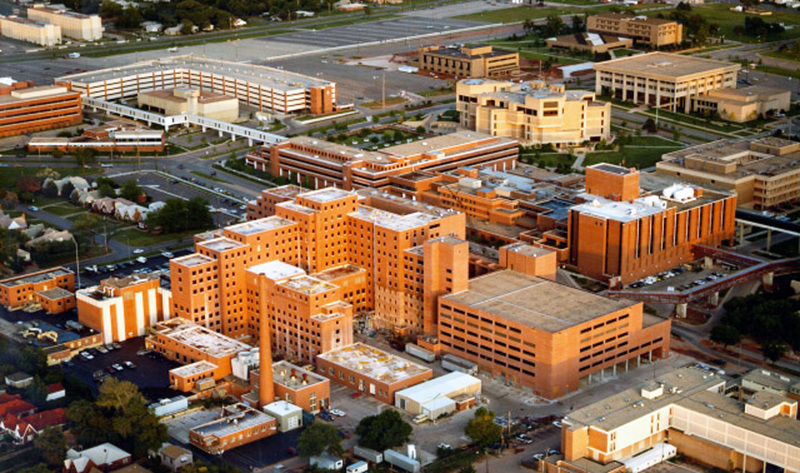 Our first project was providing design services of 231, 481 SF of additional space for the Veterans Medical Center in Oklahoma City. 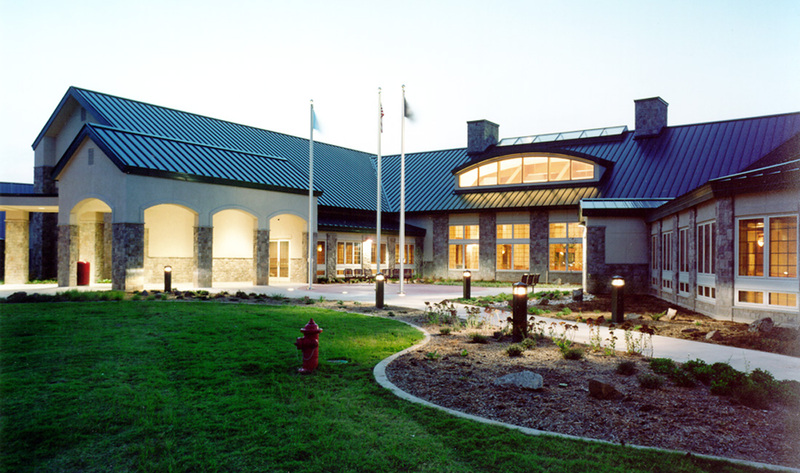 This addition included new clinics and educational facilities and connected with the south and west sides of the existing VA facility. 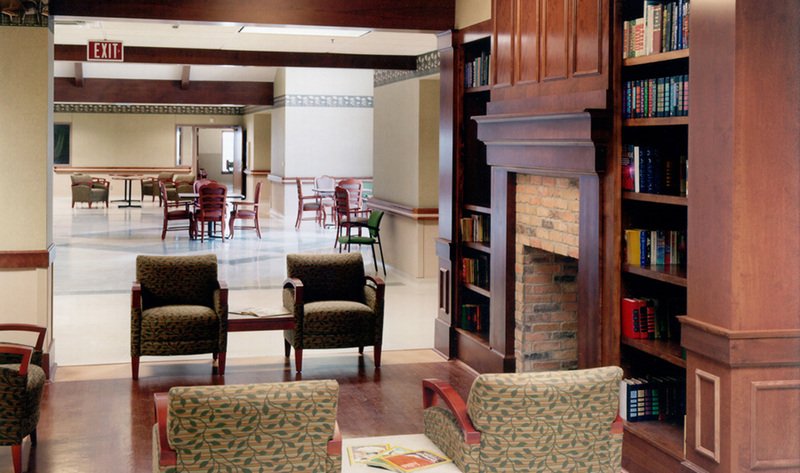 We have also provided full A/E services for a 200-bed, Long-Term Care Nursing Facility in Lawton, Oklahoma. The building amenities included state-of-the-art clinical facilities for the residents minimizing the need of off-site medical services as well as the first above ground tornado shelter (safe room) in a medical facility.